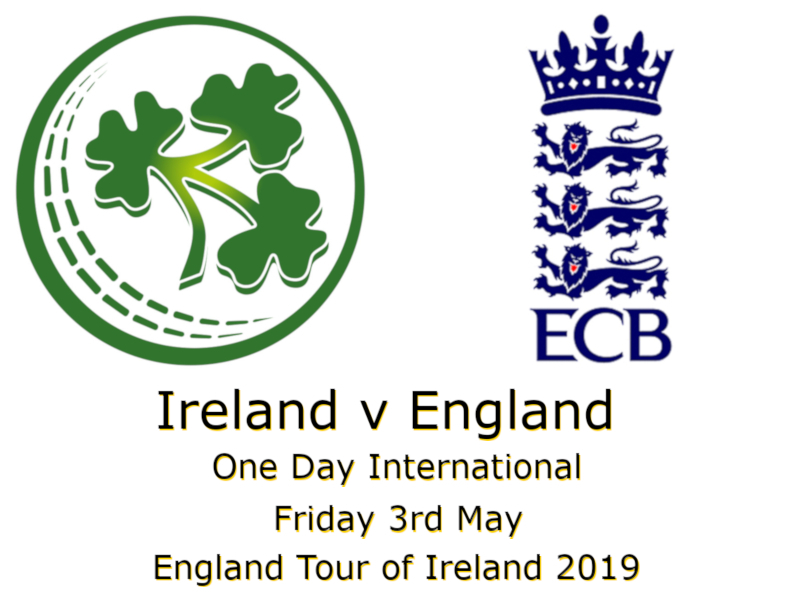 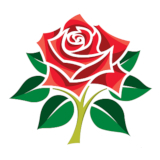 England v India, 3rd Test, Trent Bridge, Saturday 18th – Wednesday 23rd August 2018. 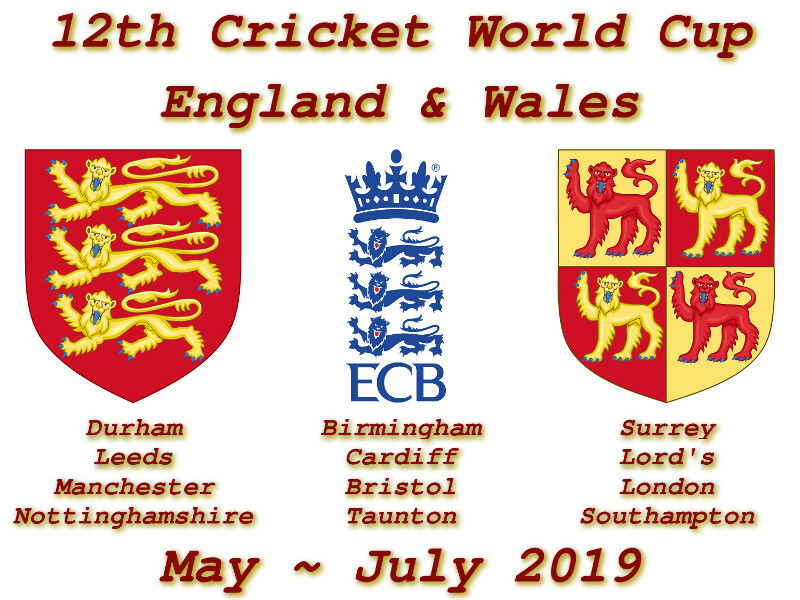 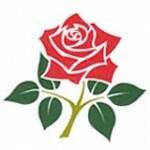 Devildogs Archive: India tour fixtures of England. 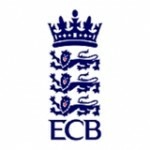 England v India, 1st Test, Edgbaston, Wednesday 1st – Sunday 5th August 2018. 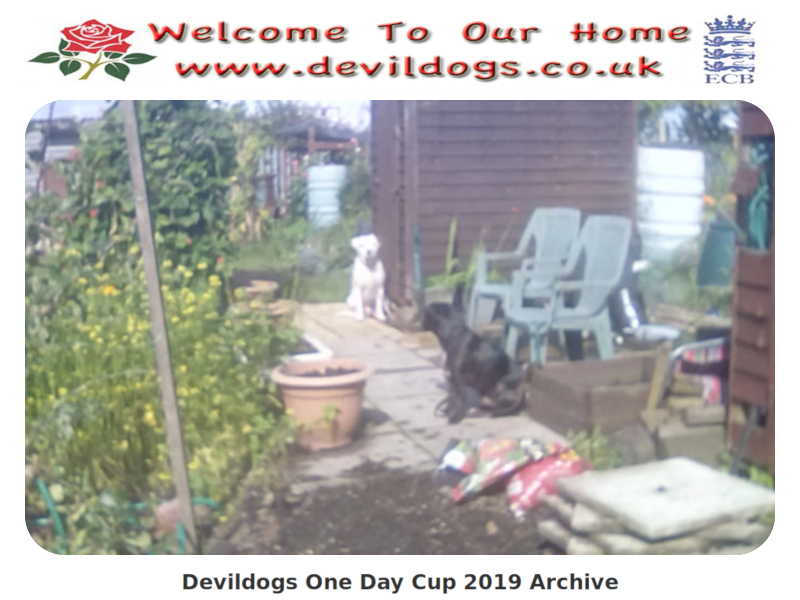 Devildogs Archive: India tour fixtures of England.